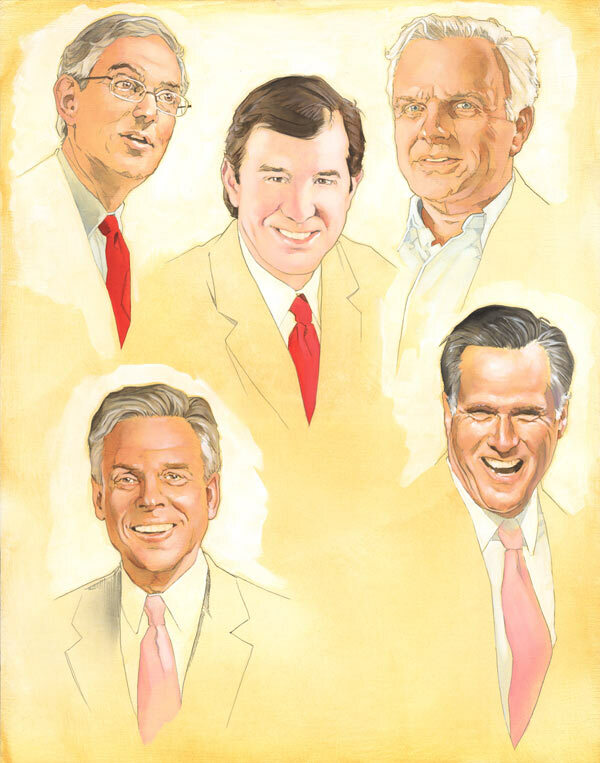 Here are some illustrations I did in 2011 for a Businessweek article on Mormon CEOs. 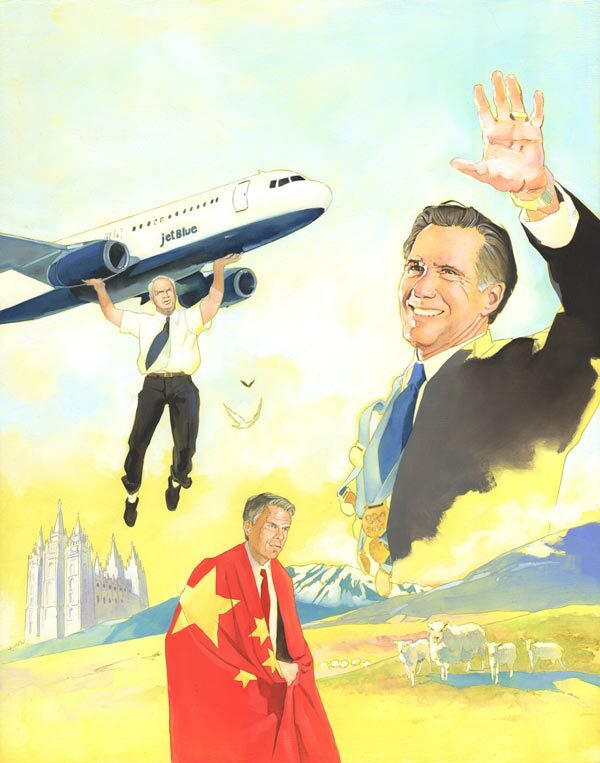 I never got around to posting them last year, and with Romney leaving politics to become a future ironic reference, now seems as good a time as any. 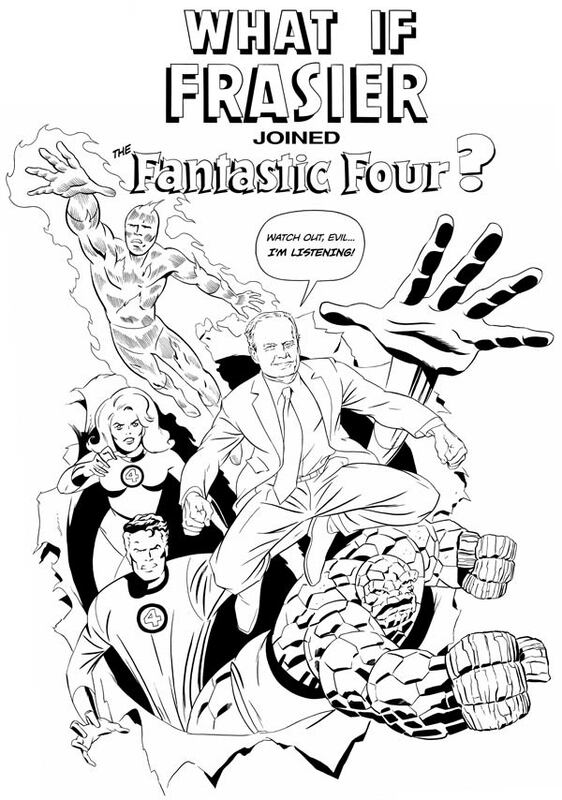 The other guys depicted are Douglas Conant (Campbell Soup), Eric Varvel (Credit Suisse), David Neeleman (Jetblue), and John Huntsman.